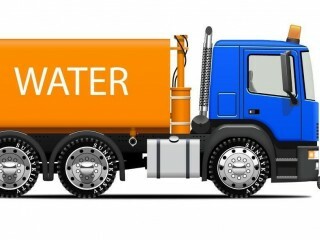 This well-regarded and profitable water cartage business provides strong returns which have been underpinned by its reputation in providing a top quality product through excellent customer service. 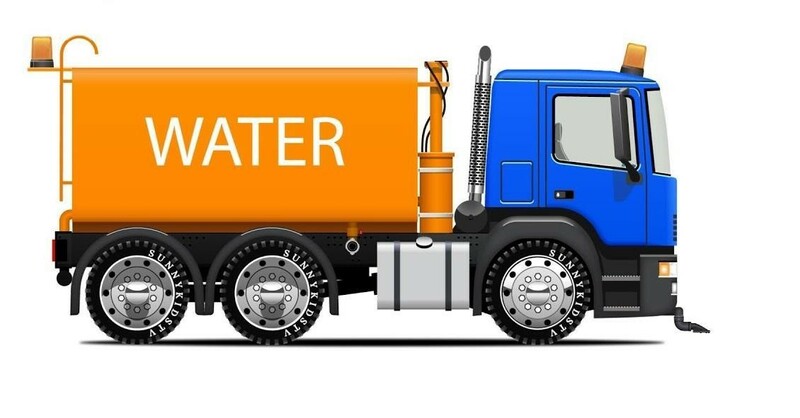 The business provides portable water from its well-equipped facility to its broad client base from sectors that include the mining, rural and blue-chip infrastructure sectors. Since its establishment, the business has experienced major growth and is now a trusted leading brand with a reputation for quality and service. Established over 40 years, this business enjoys high margins and benefits from a strong brand presence due to its high-quality service in the provision of an essential product to its clients. Features of the business include; excellent systems and infrastructure in place, a well-equipped facility and valuable list of assets as well as a long and favourable lease and a well-trained and reliable team. There are huge opportunities to further grow this already well-established business. 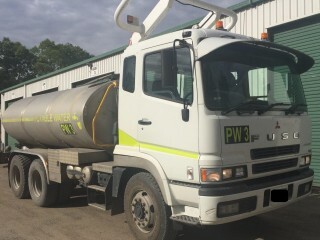 The business provides a unique opportunity for the new owner to tap into the growing demand for this essential product and service. The adjusted Net Profit to the working owner for EOFY2018 is approximately $240,000 which represents 68% return on the business asking price of $349,000. If you are interested in finding out more about this quality opportunity, please contact Ian Jones directly on 0402 111 500 or contact the office on call 1300BROKER. 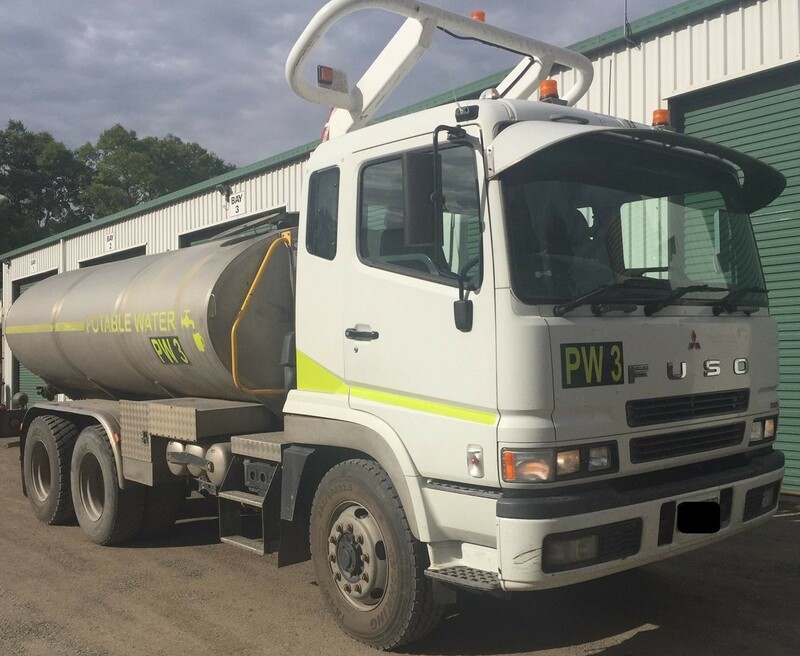 This Building and Construction Business is one of 42 businesses for sale in Hunter, New South Wales, and one of 30 Building and Construction Businesses in this region that a business for sale currently has on offer. This Building and Construction Business is for sale in Hunter for the asking price of $349,000 + SAV and is new to the market.